Can Financial Technology Spark an Economic Development Revolution? There is a large market for providing financial services to lower income markets. Traditional banks have historically found it unprofitable to reach this market due to higher transaction costs and perceived risks, but recent innovations in payments technology and business models that leverage mobile technology have created new, explosive opportunities. Financial service providers have begun to fill gaps in the financial services marketplace. MBI works to promote new financial business models, channels and products that expand SMEs’ access to financial services. Activities include helping governments adapt their regulatory models to fintech, developing regional angel investor networks, and promoting the growth of peer to peer lending. 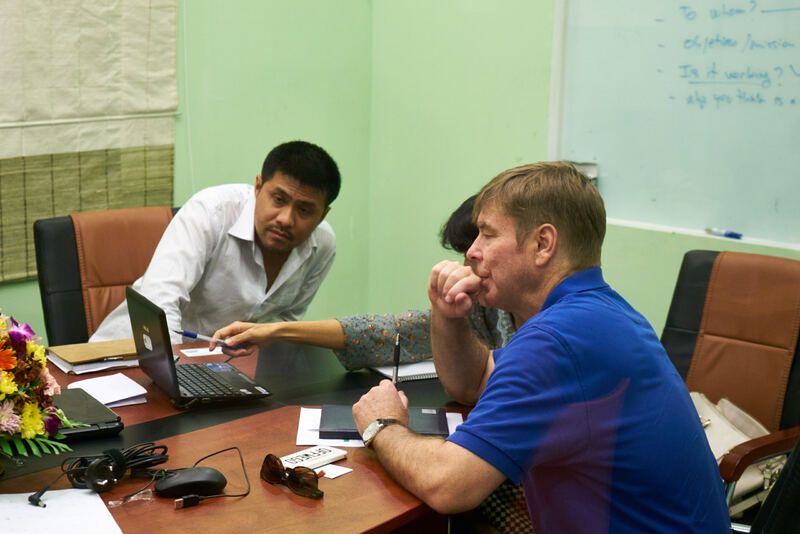 With MBI support, benchmarking compared Myanmar’s MFI regulations against those of ASEAN’s most progressive microfinance markets – Cambodia, Indonesia, and the Philippines – and highlighted where Myanmar was out of step. The government has adopted four of the survey’s key recommendations, and is considering more through MBI’s support for the subcommittee on access to finance that is part of the Myanmar PSD Committee. 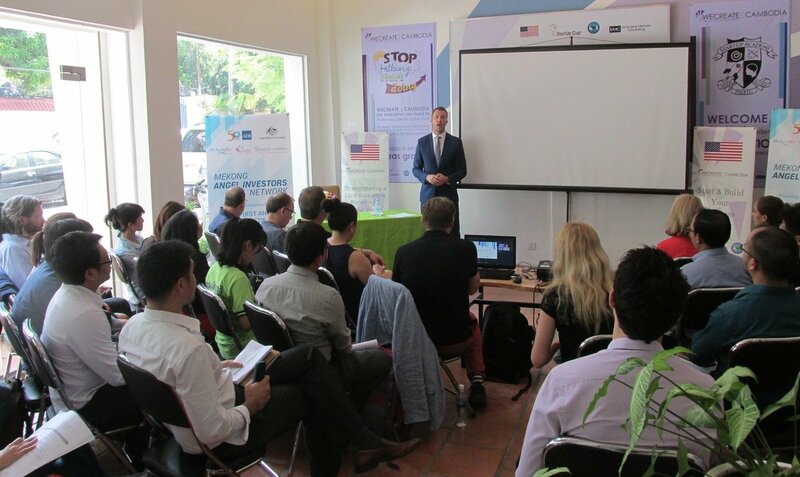 In 2016, MBI partnered with international angel investment syndicates to launch the Mekong Angel Investor Network and host three CLMV tours for a total of 41 international “angels” who identifed potential investees and provided training and mentoring for approximately 75 local angels, and 210 entrepreneurs. 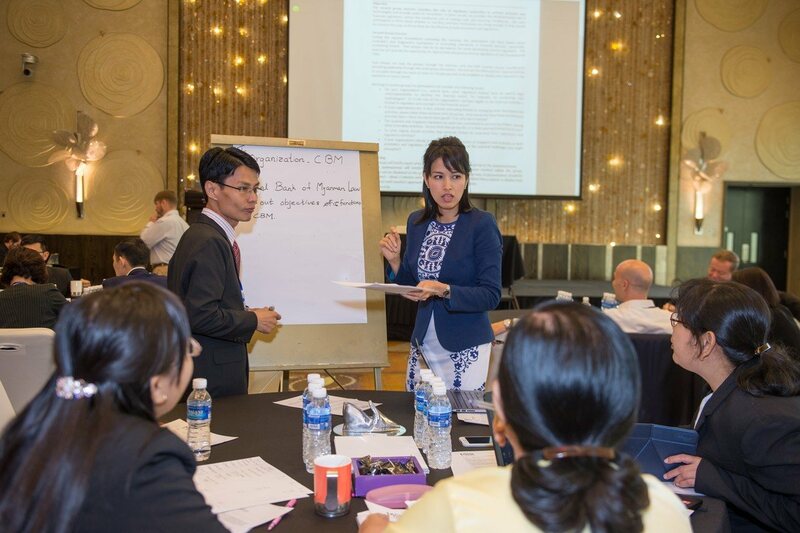 At the 2016 Fintech Boot Camp in Singapore, MBI facilitated two benchmarking sessions with CLMV regulators and their counterparts from Australia, Brunei Darussalam, Indonesia, Singapore, and Thailand (countries with established or forthcoming fintech regulatory frameworks). At the conclusion of the Boot Camp, MBI led CLMV regulators in setting up an informal working group which is sharing information through Facebook on how they are approaching fintech regulation, and in 2017, to improve industry-wide learning, MBI may invite private fintech practitioners to join the regulators’ group.